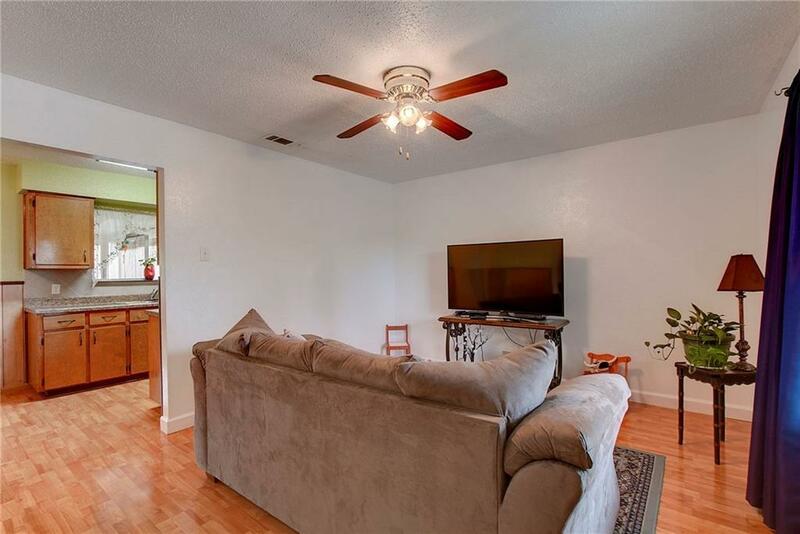 Adorable 3/2 in the heart of South Austin! 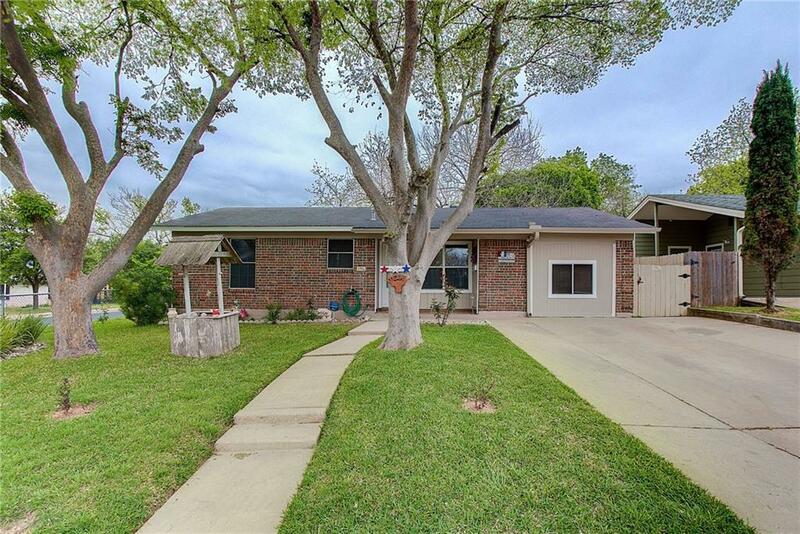 Situated on a large corner lot with gorgeous trees. The beautiful outbuilding could be an artist's retreat or home office! Original owner and the pride of ownership really shows. 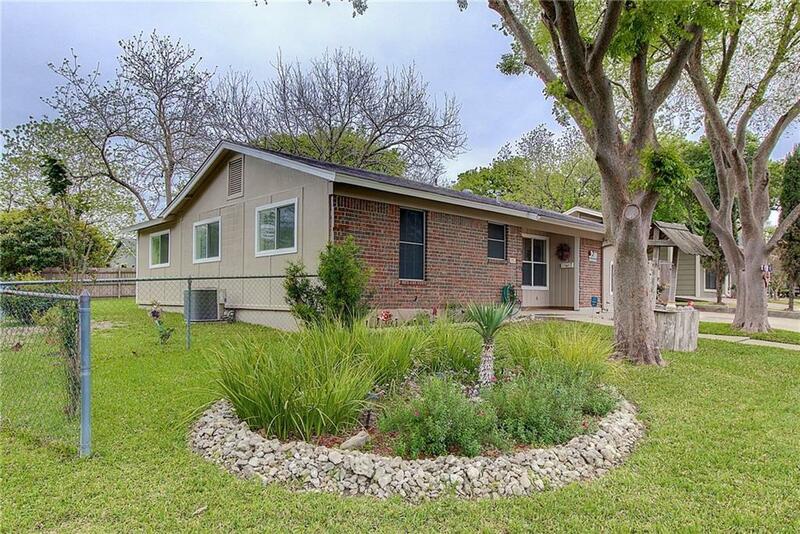 Very well maintained home in one of S Austin's most convenient locations to downtown! 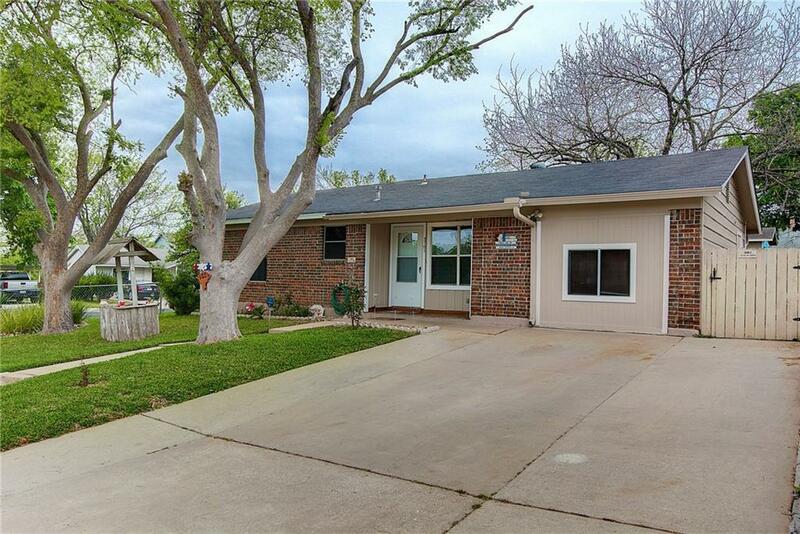 Easy access to I-35 and area amenities and schools. A true South Austin gem!